P.O.N.D.S. Sites Navigation -> Island Aquascape Inc.
Water is impressive in both it’s breathtaking beauty and immense power. Water does not abscond but transforms. Island Aquascape has been providing this beauty, power, and transformation to individuals for over 17 years. 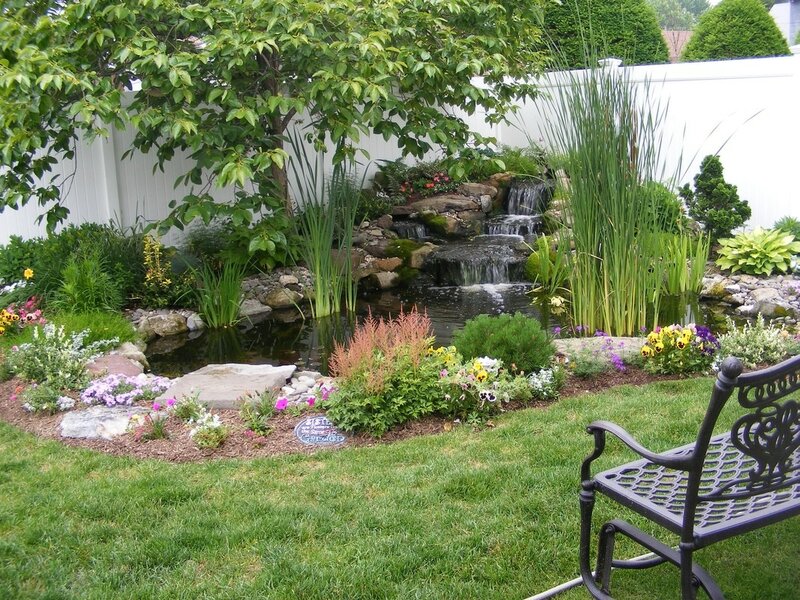 We have mastered the art of seamlessly integrating water features into your existing landscape. 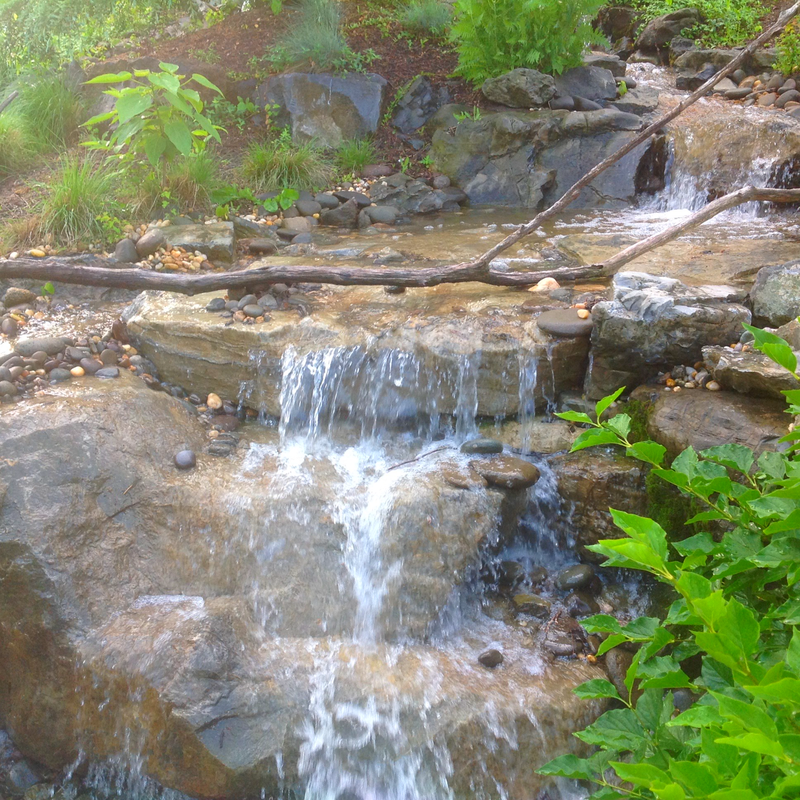 ​At Island Aquascape, we have the resources, tools, experience, expertise and artistic vision to design, engineer, and create ecosystem ponds, pondless waterfalls, streams, grottos, waterslides, and an array of fountainscapes. Whether commercial or residential, awe-inspiring or quaint, Island Aquascape is fully capable of turning your liquid dreams into a fluid reality. 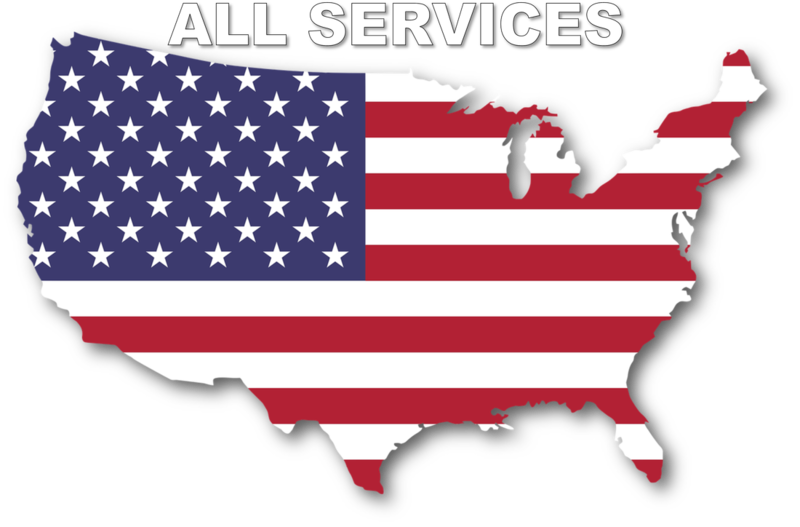 We hold the distinction as Aquascape’s longest standing certified contractor in New York State and have achieved the status as a Master Certified Aquascape Contractor. Aquascape is the Ford Motor Company of the water gardening world, an industry leader. They are installers, manufacturers, and their own in house research and development. The Aquascape system and it’s components are world renowned, durable, and industry proven.